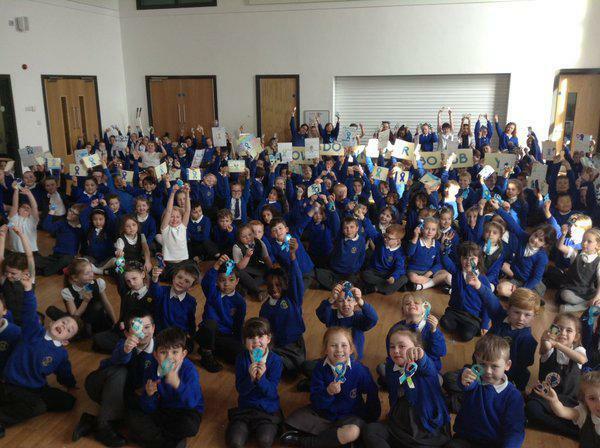 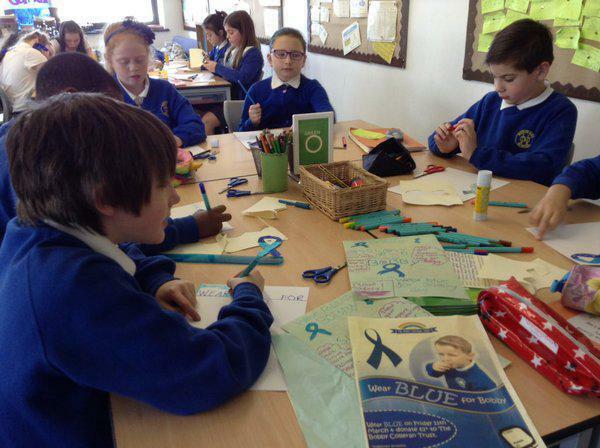 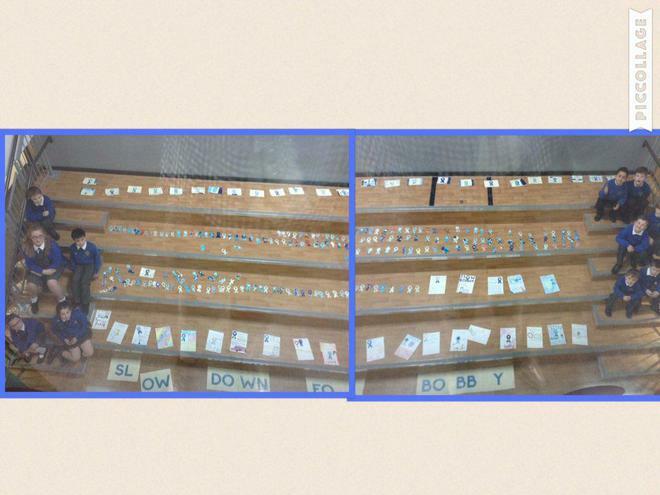 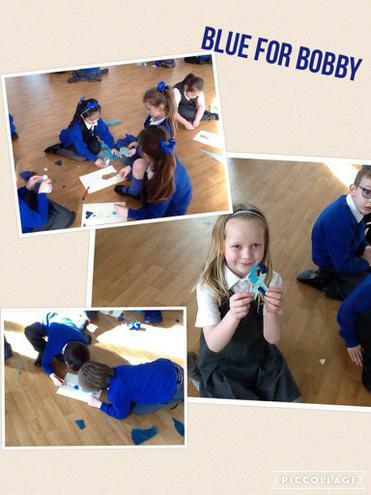 On Friday 11th December the whole school worked hard creating posters and ribbons in support of 'Blue for Bobby' and the Slow down for Bobby campaign. 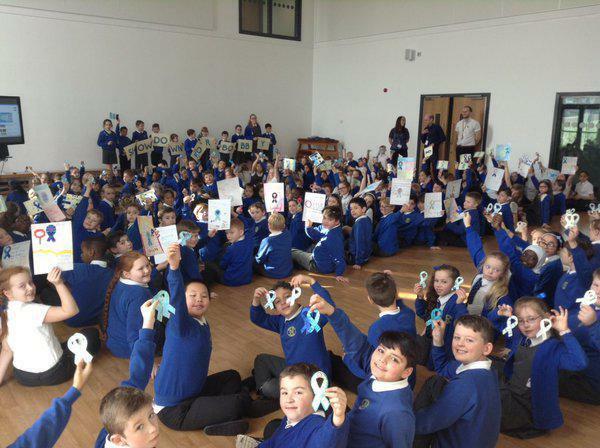 The Eco Warriors worked hard to come up with messages that could be spread about road safety and educating motorists to be safe around schools. 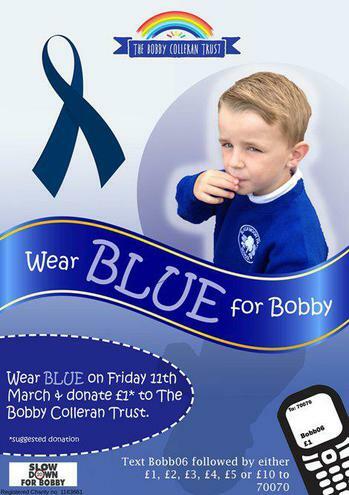 Donations to the Bobby Colleran trust are still being taken, see the poster below for more information.